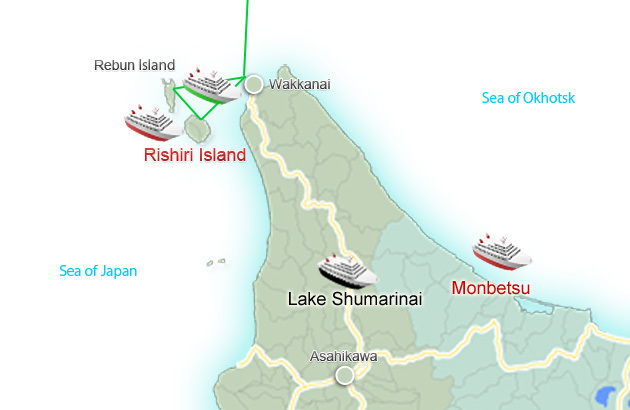 We will go by ferry to the Rishiri Island & Rebun Island, Teuri Island & Yagishiri Island, Okushiri Island. 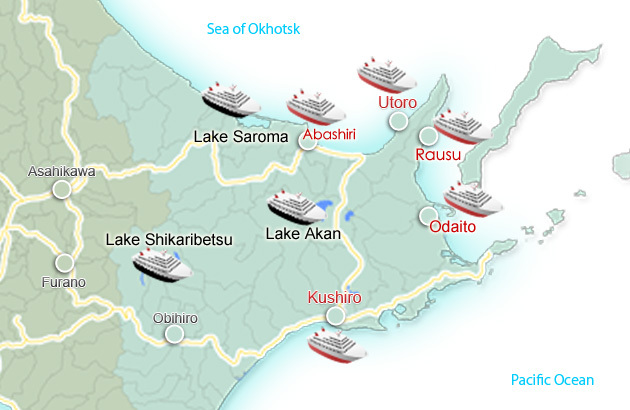 We will go by ferry to the Otaru port, Tomakomai port, Hakodate port to Aomori port of Honshu, Ooma, Hachinohe, Seindai port, Oarai, Akita, Nigata, Suruga, Maizuru and Nagoya. 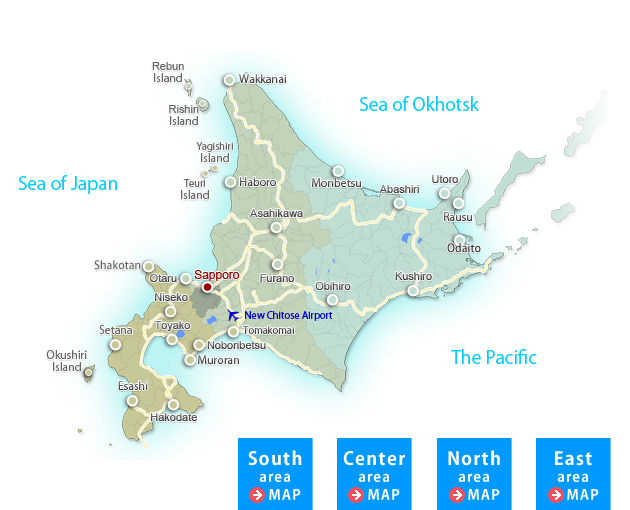 Let’s take pictures, four seasons of Hokkaido from on board. 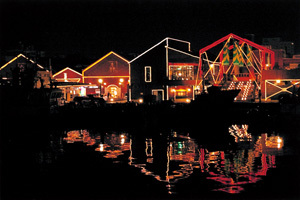 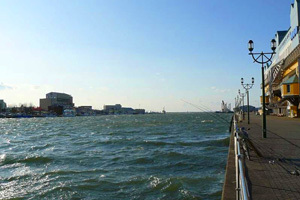 You'll be Impressed by the colorful and beautiful scenery, landscape of lake, harbor views in Hokkaido. 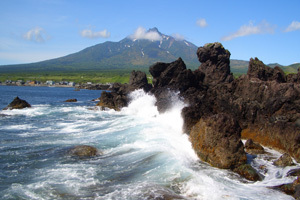 Especially the waterfalls, wild pretty animals, sunset or morning sun which can be taken only from onboard. 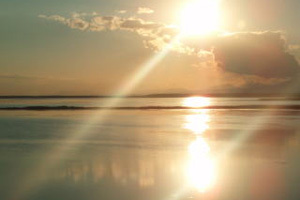 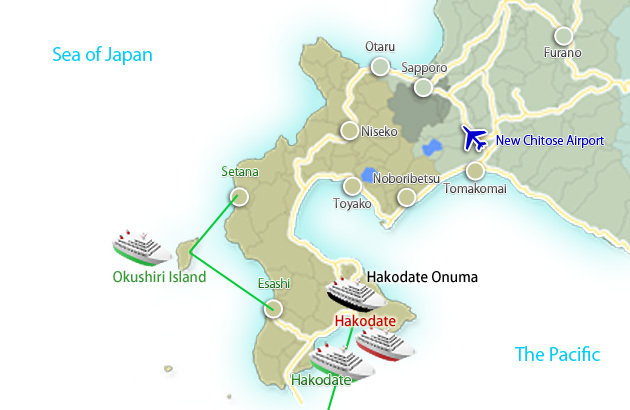 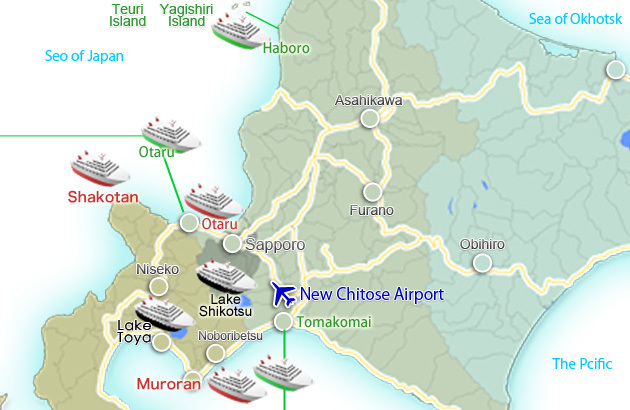 Purpose：We contribute to the promotion and development of water tourism and water transport of Hokkaido.